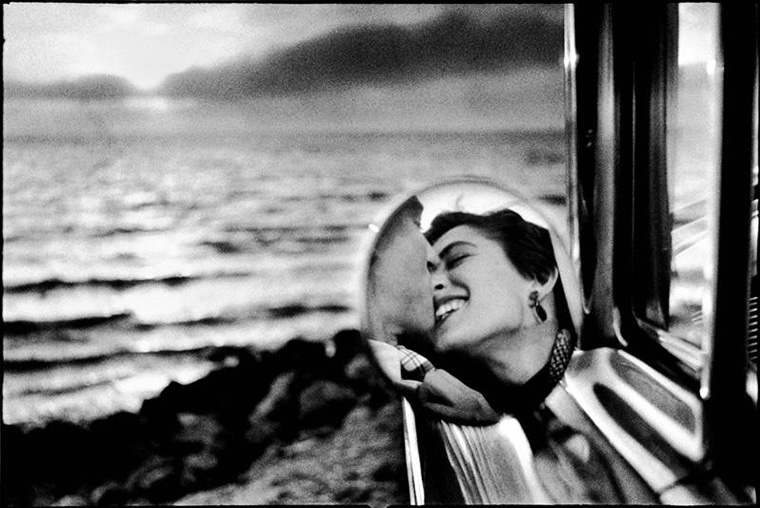 Elliott Erwitt: Personal Best | International Center of Photography. The exhibition ends on August 28th – for more info please click on the underlined link above. RUN TO IT!!! © 2015 MONIKA SOSNOWSKI|ProPhoto Photography Theme by NetRivet, Inc.